Birch trees are deciduous trees with broad, simple leaves and fine-grained wood. 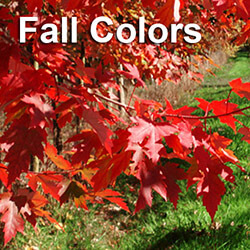 The bark, which is typically light in color, can be easily removed from the tree. Birch trees grow well in acidic, well-drained soil. The trees have many uses. Their wood is used in furniture-making, and extracts from the tree are used to make leather oil and cosmetics. The tree’s leaves, which have medicinal qualities, are used to make teas. The most widely grown birch in this region is the Jacquemontii birch, a white-barked tree with a shallow root system. The Jacquemontii grows up to 40’ tall and 20’ wide. 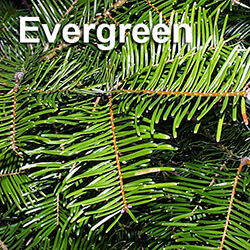 The tree’s leaves are wedge-shaped with serrated edges that turn yellow in the fall. 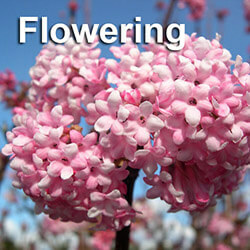 The tree grows quickly, and can tolerate light shade but should be in well-drained soil. The paperbark birch also has white bark, and grows up to 75’ high and 30’ wide. When the tree is young, its bark is a red-brown color. 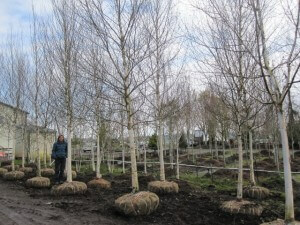 Like the Jacquemontii, the paperbark birch grows best in well-drained soil. The bark of the water birch, also known as red birch, has a copper color, and can be grown as either a tree or a shrub. The river birch has showy, exfoliating bark that ranges in color from slivery gray to reddish brown/black depending on its age. The river birch is a fast growing tree that reaches heights of up to 80’ tall. It does not do well in the shade. Young’s weeping birch is a small weeping tree that can be extremely wide for its size (up to 20’), but only grows up to 15’ tall. 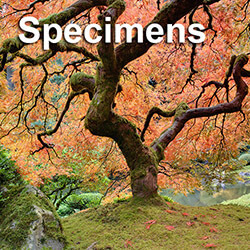 The tree’s trunk is considered an attractive garden accent during the winter. 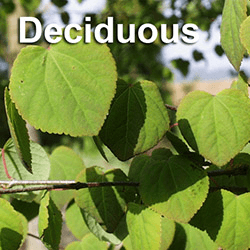 The cutleaf weeping birch grows much taller- up to 80’ – with a width of 30’. Both the Young’s weeping birch and cutleaf weeping birch have white bark. Some birch are susceptible to aphids which cause the tree to drip sap. The Jacquemontii is the most resistant to the aphids and is a popular choice amongst homeowners and landscapers. Keeping your tree healthy is important. An unhealthy birch is more prone to disease and/or bugs. Proper tree maintenance includes mulching to protect the shallow roots and good irrigation for newly planted trees. A white-barked birch like the Jacquemontii will stand out even more when several trees are planted together or the tree is placed in front of dark green foliage. They are also available in beautiful multi-trunk form. 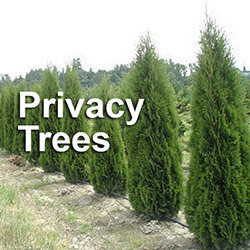 If you plan to buy trees, consult a big trees specialist. A birch is a wonderful landscape tree that may be the perfect addition to your property. If you have birch trees and are concerned about pests, a big tree expert can also give you advice on how to protect your foliage.